May 2002. Merle Williamson ( now Gallagher) sent me this class photograph. 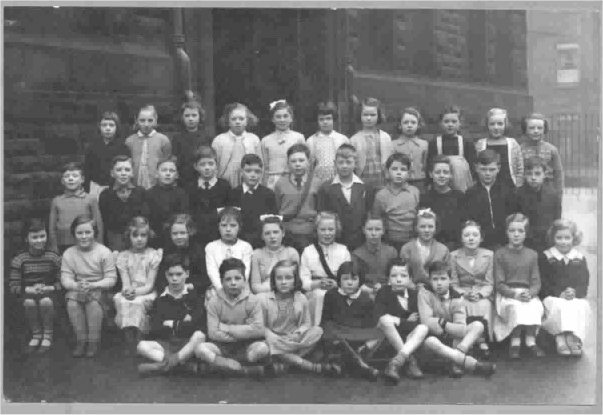 Merle attended Queen Mary St School 1953-1958.